Every dawg has its day and I just happened to have two this year: February 26 and May 18. While interning at a local ad firm, I took a break from my fake-busy schedule to scroll through my timeline. I saw a tweet about two new instrumentals from Just Blaze and reached for my headphones, being a rapper’s second nature. As The Persuaders’ “If You Feel Like I Do” sample spun, I recall thinking I should write to this and release it before the week is up. So that’s exactly what I did. 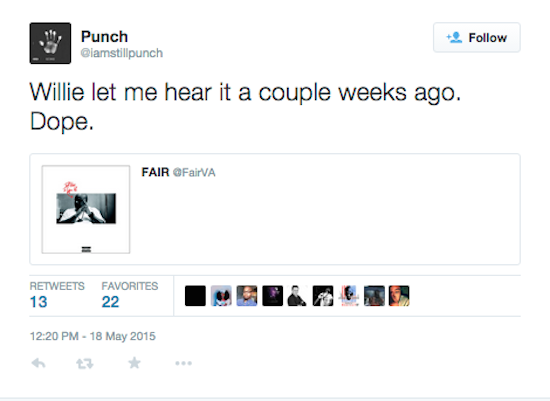 On February 26, I shared my “once intended for Jay Electronica” record to the world. 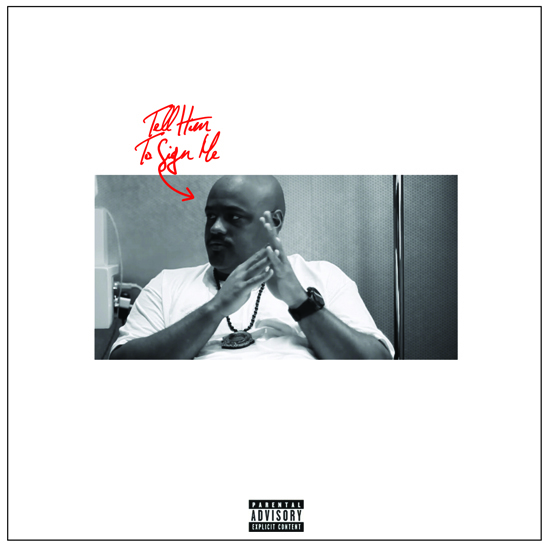 Hoping to gain the attention of Just Blaze, I instead caught the ear of TDE in-house producer and 1/3 of Digi+Phonics, Willie B. A longtime supporter and good friend of mine, Jesse, sent Willie the record. 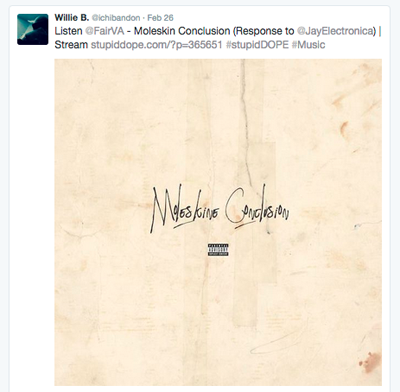 To my disbelief, Willie sent out a tweet consisting of my name, the title of the record, and a direct link to my SoundCloud stream. He suggested people listen. I couldn’t thank Jesse enough that day. Within a few hours, the notorious “Rigamortis” producer had sent over two folders full of beats. I picked the eeriest one, started writing, and sent back a rough 16-bar verse, to which Willie replied, “Lol… Nice bro.” This all happened in less than an hour. Receiving Willie’s stamp of approval, I continued jotting down lyrics in my home studio. At almost 5 am, with a long day’s work ahead, not only at the internship but also at my 9-to-5 as a maintenance tech, I decided to turn off the monitors and call it a night. And although I had always disliked the mundane 40-hour workweek, after this experience the frustrations were more prominent than ever. As I sit here putting the final touches on my sophomore album, Willie is working with singer Mickey TaeLor, and might even be producing for the next Schoolboy Q, Ab-Soul or Isaiah Rashad album. The most important thing I learned from working with an established brand is to always be yourself. By depicting my real life in every song, I’m able to not only stand alone as my own brand, but also complement an established brand with something new.